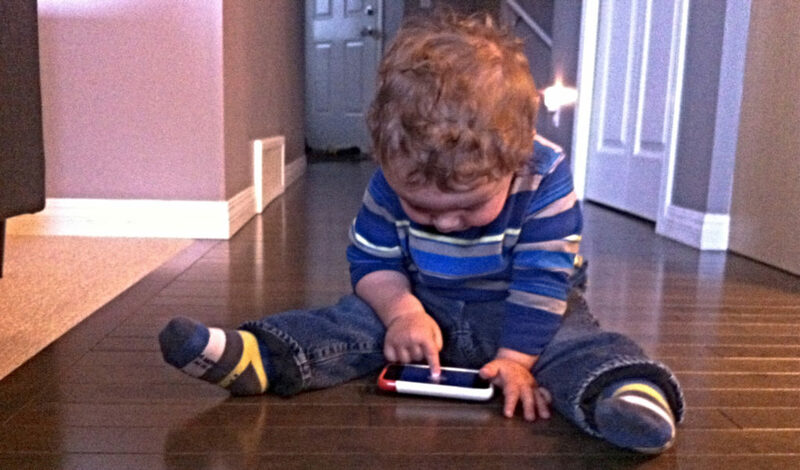 There comes a time in every parent’s life when they just need to get their kids their own device. When they’re toddlers or preschoolers, it’s your phone or tablet that is demand. 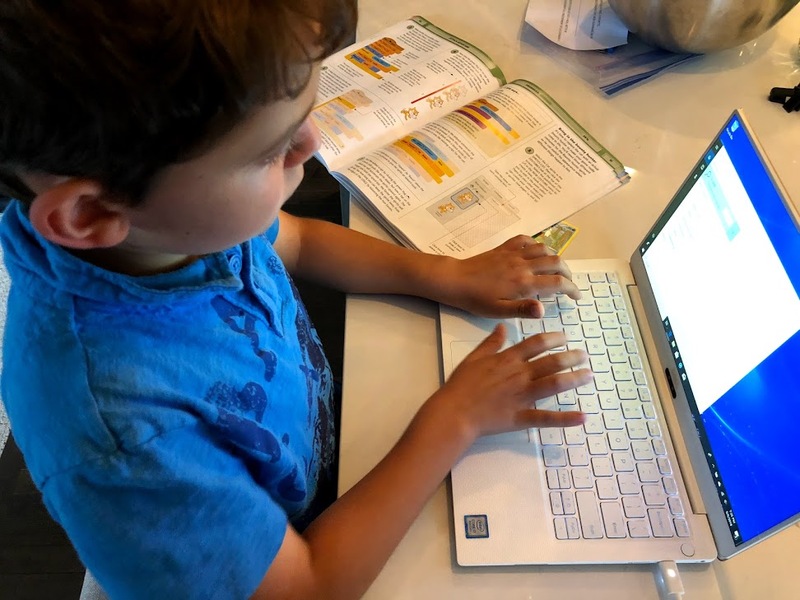 After enough requests interrupting your own online time, you get your kids “their own” device in the form of a hand-me-down, or you splurge and get them a new one. It happens. You want to think you’re going to raise beautifully analog kids, but they will come for your tech sooner or later, and the decision will be made. For me, it’s my computer. And my wife’s computer. 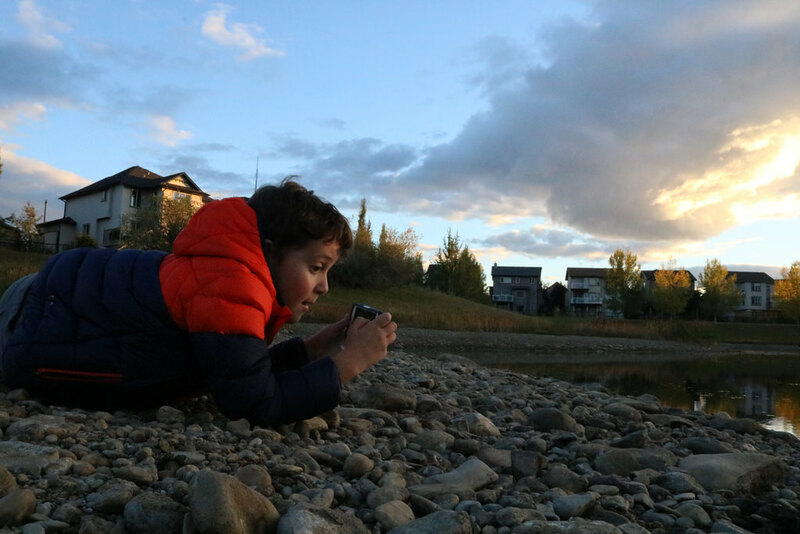 The boys had been languishing with hand-me-downs for a few years, and the drained batteries that need to be plugged in all the time, spinning wheels of death, and programs that hang have gotten to be too much for them. The time had come. They needed their own computers. In Grade 4 and 6, the homework assignments come delivered in Google Classroom. Reading assignments are in shared folders in the cloud, and math drills are done through online testing sites. 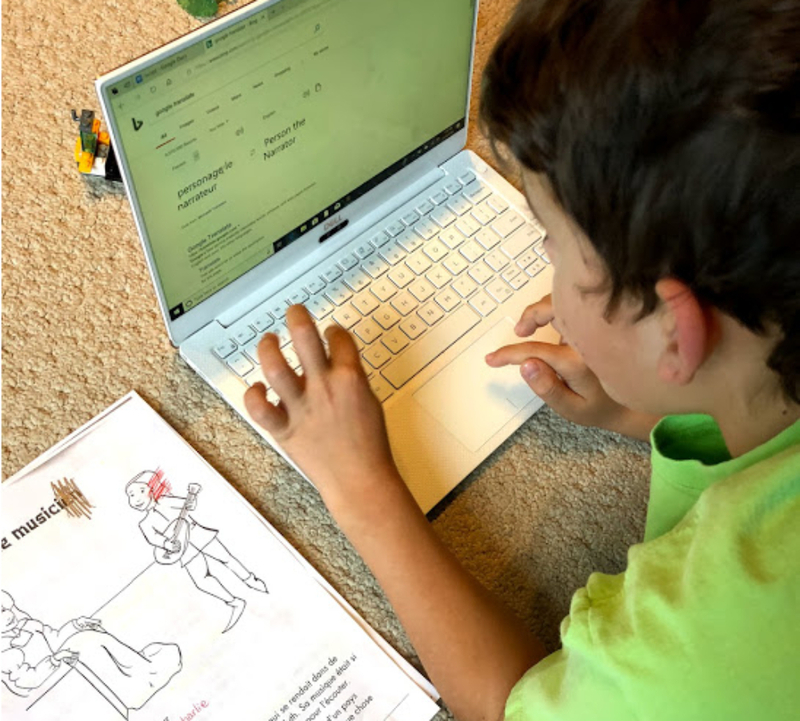 Worksheets, textbooks, and notepads seem to be obsolete in the classroom of today which means kids need a computer of their own. 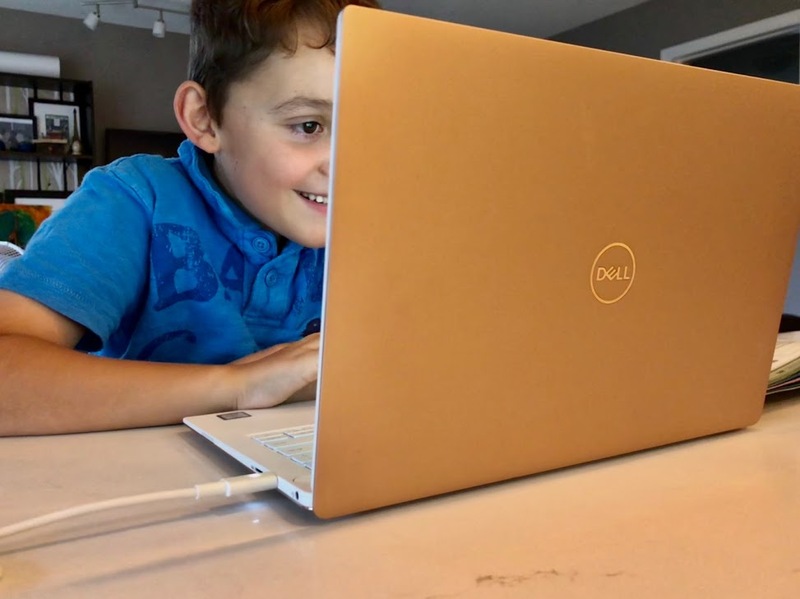 We started looking at ideas for the boys through the summer and fall so when the opportunity to test out the very sleek new XPS 13 from Dell landed in my inbox, Charlie immediately raised his hand to be the monkey to get first clicks on the keyboard. The new XPS 13 is the world’s smallest 13-inch laptop starting at just 2.67 pounds. It’s the most powerful in its class featuring an 8th Gen Intel® Quad Core processor running for the longest battery life (up to 19+ hours) of any 13″ laptop. There is not a wasted pixel on the new XPS 13. The screen stretches right to the InfinityEdge border—just 4mm wide for an 80.7% screen-to-body ratio. See every detail you didn’t know you were missing with stunning 4K Ultra HD resolution that packs in 8 million pixels. The system clicks into action quickly thanks to up to 1TB of solid state drive storage. You can multi-task in a flash even on intense applications with up to 16GB of memory. 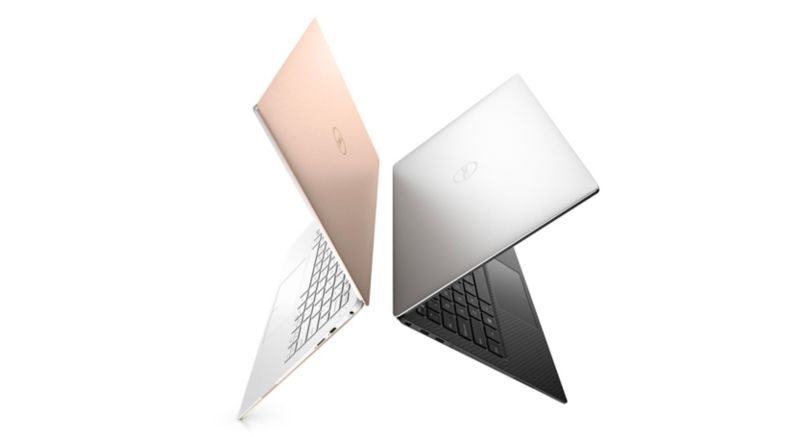 Stain Resistant: The rose gold version of the new XPS 13 (the one we tested) debuts an authentic alpine white woven glass fiber palm rest developed specifically for Dell. It features UV- and stain-resistant coating to prevent yellowing over time and staining. (Anyone who had one of those plastic old Macbooks from back in the day knows how grungy they can get – this one won’t end up like that). Stunning strength: The new XPS 13 is cut from a single block of aluminum, so it’s more durable than a machine that’s pieced together. Corning® Gorilla® Glass 4 is twice as damage resistant compared to competitive products. Cooler than ever: This is the first laptop built with GORE™ Thermal Insulation to keep your laptop cool while it works hard. 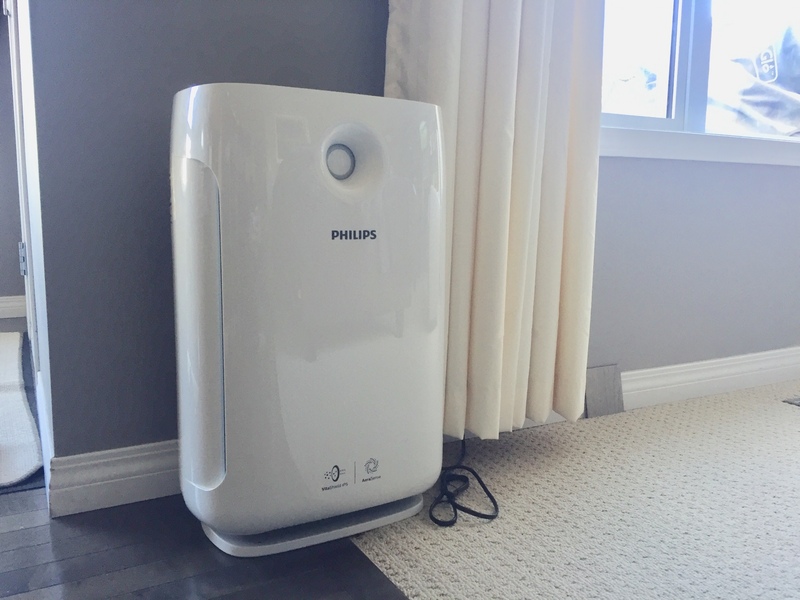 While the Gore insulation directs heat out of the device, dual fans and heat pipes further lower the temperature of your XPS, enabling greater performance in a thinner form factor. Simply put: they loved it. 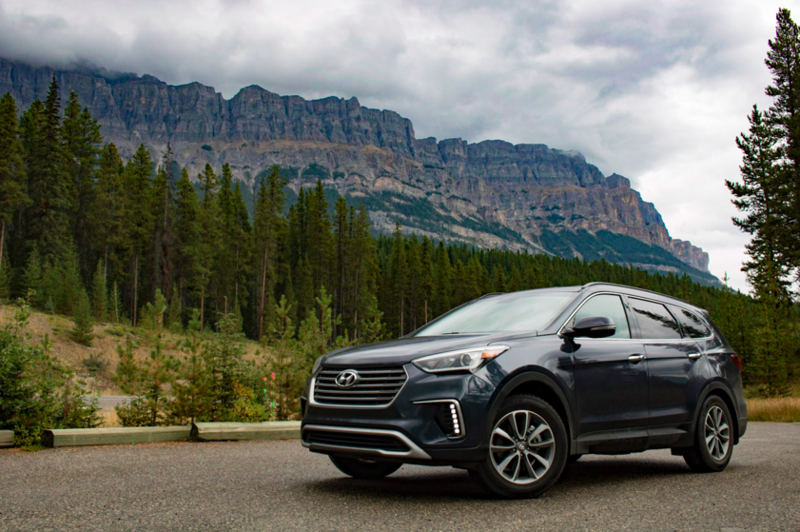 I’m not one for the nuance of tech specs – you’ve seen that from my car reviews – I don’t get caught up on clock speeds etc. 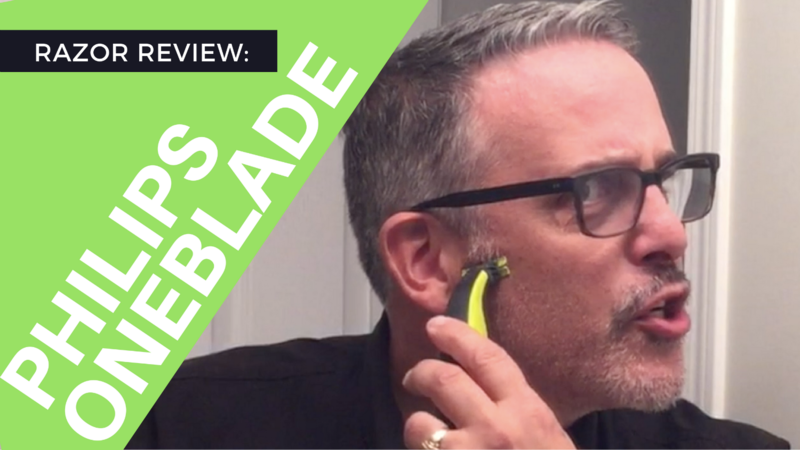 Something either works, is comfortable to use, and is enjoyable – or it isn’t. The new XPS 13 did what we needed to do. I’m not a whiz with Windows 10, but I could still easily get in and troubleshoot when the boys had questions and needed help. My favourite part about the new XPS 13 is the size and weight. It blasts out the screen right to the edge giving a full notebook experience in a tight package. The computer was compact enough to sit on our kitchen island and not get in the way. 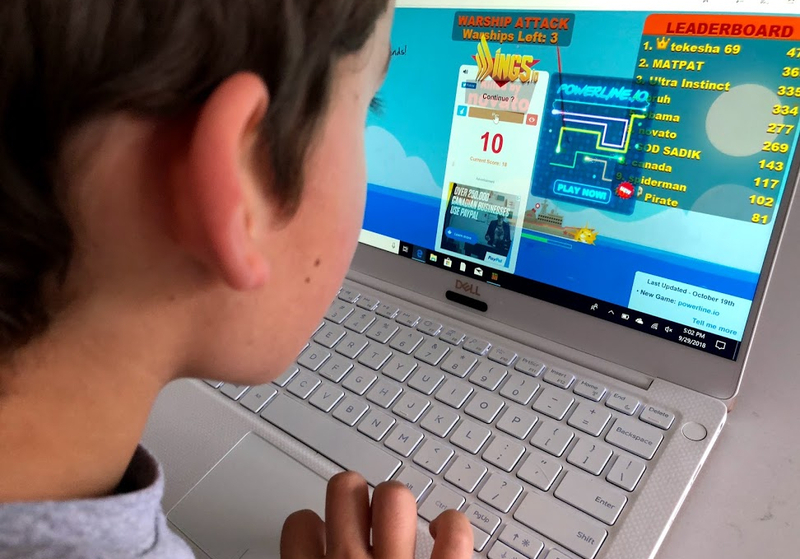 Charlie used it for everything from homework to coding to gaming to Minecrafting. 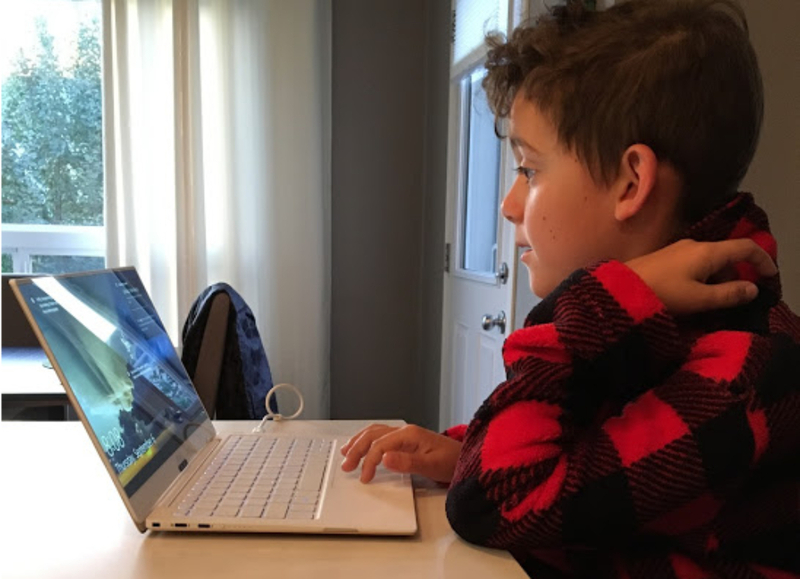 Having a brand new computer in the house for the past 6 weeks has shown me that the boys really do need their own laptop. 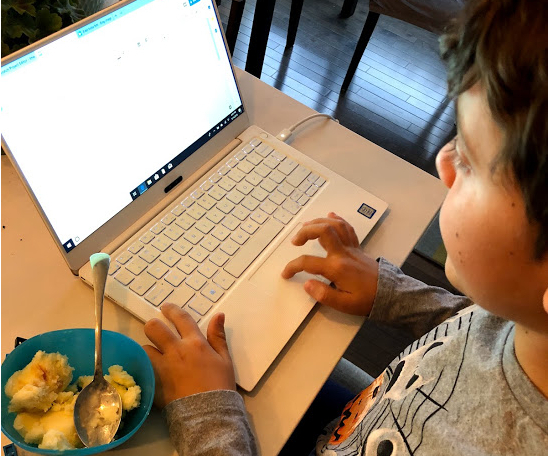 Having a computer stationed on the kitchen island for some homework time while I made dinner created great habits where the boys checked their appropriate folders and I could keep the accountable to assignments. 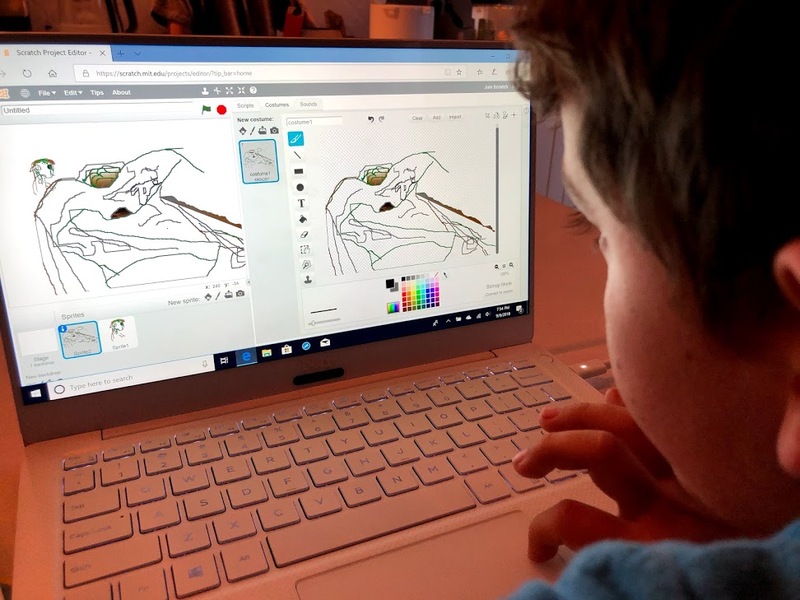 They no longer needed to deal with hand-me-down tech that crashed and made it more difficult to get things done quickly, and there were many Minecraft successes to be had. While our trial for the Dell XPS 13 has come to and end, and it’s boxed up and on its way back to the head office, we are heading out shopping for one for keeps. The New XPS 13 is the world’s smallest 13-inch laptop starting at $1,449.99. 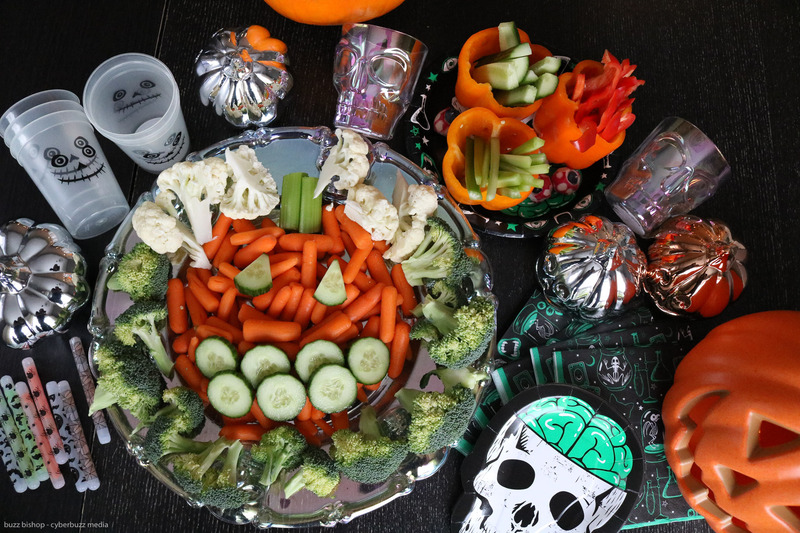 Kids Think Vegetables Are Scary, Here's A Trick To Turn Veggies Into Halloween Treats!